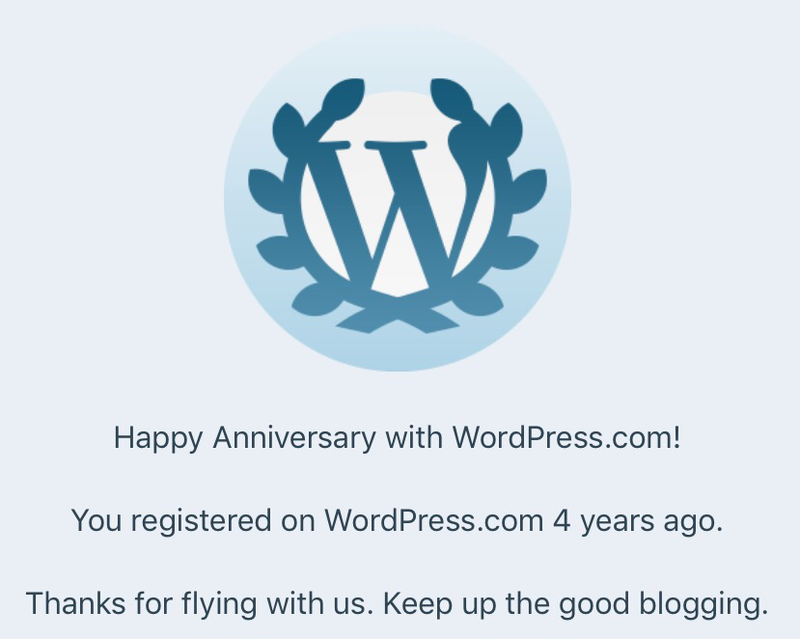 Yesterday got my four year anniversary notification from WordPress.com. Still copying and pasting posts into Scrivener for eventual publication as a book. Not all posts will make the cut. 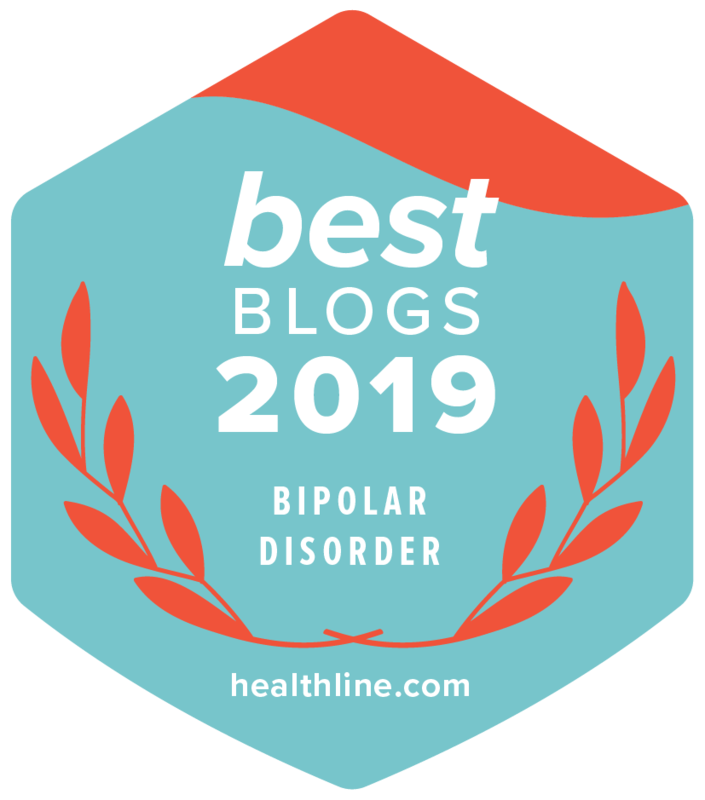 Plan to begin with a narrative of my mental health journey starting at eighteen, then chronologically publish my posts that speak from my heart. That’s how I’m organizing it so far in Scrivener. Organizing old posts by month written. Painstakingly slow, but have to start somewhere. Right now I’m writing in WordPress online. I write using whatever is handy — WordPress, Word, Google Docs, Pages on my iPad, emails to myself, even paper and journals (unfortunately, I cannot read my handwriting and I type faster). When I first purchased Scrivener, I either copied and pasted or imported my blog posts from September 2013 to October 2014. I don’t recall how I got the material into the program. Then I stopped, overwhelmed by the complexity of Scrivener. Now that I did the tutorial, I’m organizing those posts. Feels good. Really good. Later I will add pieces written since then. I tried to download my blog since October 2014, but the xml document is filled with HTML code which I’d have to scrub. 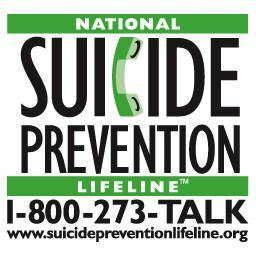 I can use find and replace using a text editor like WordPad, but I don’t want to risk mangling or deleting my text. Probably easier to copy and paste posts into Notepad to remove code. I’m no pro at handling xml files and can find no easy answers online.